Entrepreneurship is a talent, significance of which never diminishes. However, it is a challenge to convert an entrepreneurial talent into a successful business. A must for a sustainable economic development is bringing out this talent in people. To our understanding, entrepreneurship is the creative idea of determining the most viable areas in an economic environment and then invest in those. Furthermore, a managerial ability is required to execute and operate the investment in compliance with scientific methods and facts. Here at Department of Business Administration, nurturing both the entrepreneur and the manager in our students, who they would need to become in order to successfully start up and manage a business, is the fundamental piece in our education policy. In addition, training the best candidates for high-profile government offices is among this department’s goals; therefore, we prepare our students in every way for admissions and exams for reputable offices such as deputy inspectors, specialists, auditors. Students who want to specialize in the listed areas are provided with compulsory and elective courses. It is our primary aim is to provide a solid professional education and a rich culture to our students. The students of business administration department have right to take elective courses from different faculties of Atilim University. It is our task to ensure that the theory and practice are blended and directed to different work areas. 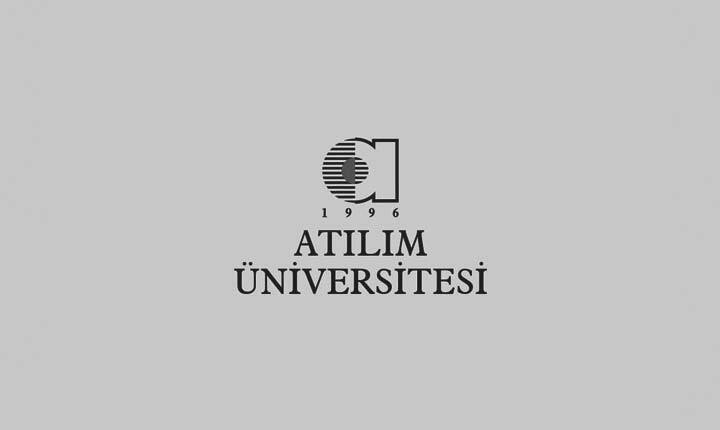 The relationship between academic staff and students at Atilim University is unique and cannot be found at any other university. We will continue to improve our relations.